Before getting into knowing what are energy sources we must know what energy is. Energy is the ability to do work. Energy helps in powering business, manufacturing and transportation of goods and services. There are many different ways in which the abundance of energy around us can be stored, converted, and amplified for our use. Energy comes in different forms heat, light, thermal, mechanical, electrical, chemical and nuclear energy. We all use energy for our daily work like when we walk, jump, eat food, drive car, play etc. Energy is stored in different ways and can be transformed from one type to another. 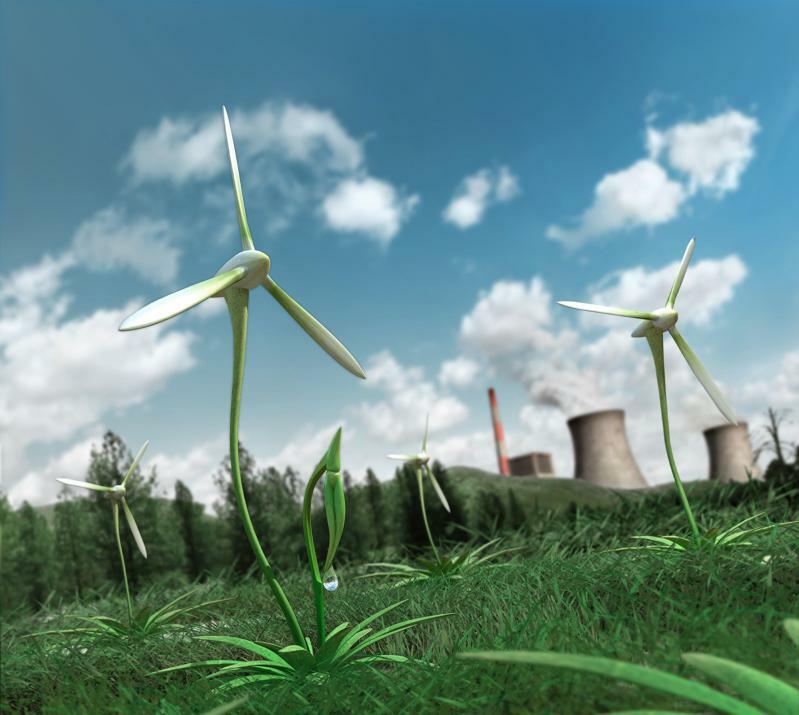 Renewable Sources include solar, wind, geothermal, biomass and hydro power. Solar energy is the energy that we get from the sun. It is the major source of energy among all the nations. However, there are major drawbacks related to limited production as well as high costs that don’t allow people to use it in a wider scale. Solar energy is responsible for growth of plants and indirectly, the existence of all animal life. Wind energy is used in large farm fields where they can use windmills to provide power for the accomplishment of agricultural tasks has contributed to the growth of civilization. This apart from solar is another clean and renewable source of energy. The major drawback is that it can be used only in the coastal regions and can be noisy too. Geothermal energy is the energy stored inside the earth. The center of the earth has temperature about 6000 degrees F. The heat that is stored inside the earth is used to produce steam, which is then used to drive electrical generators. The main advantage of it is that it does not cause any pollution and no fuel is needed. However, hazardous steams and gases may come out from bottom that may cause harm to mankind. Biomass energy is the energy that we get from the organic materials. Biomass is simply the conversion of stored energy in plants into energy that we can use. Thus, burning wood is a method of producing biomass energy. “Bioconversion” uses plant and animal wastes to produce “biofuels” such as methanol, natural gas, and oil. It in turns causes pollution when you burn them but is relatively cheap and freely available. Hydroelectric energy is the use of running of water to generate electricity. To trap this energy a dam is built usually in a river or lake and water is allowed to flow through tunnels in the dam to turn the turbines and thus drive generators. No waste or pollution is caused and power can be generated through out the year but if the dam is built it may cause the flood in the large area and therefore getting the suitable site may be difficult. Non-Renewable Sources include fossil fuels (Coal,Oil and gas) and Nuclear energy. They’re called fossil fuels because they were formed over millions and millions of years by the action of heat from the Earth’s core and pressure from rock and soil on the remains (or “fossils”) of dead plants and animals. Fossil fuels are relatively easy to use to generate energy because they only require a simple direct combustion. However, a problem with fossil fuels is their environmental impact. When used on a larger scale they may deplete from the earth after some years and also cause the great deal of air pollution. Coal is crushed to a fine dust and burnt. Oil and gas can be burnt directly. Although very large amount of electricity can be produced at one place, it has a lot of disadvantages. The major drawback is the pollution which in turn causes greenhouse effect which may lead to global warming. Also, coal fired power stations need huge amount of fuel. With the large drawbacks of fossil fuels, scientists across the world are moving there focus from fossil fuels to Nuclear energy. Nonrenewable energy source is the element uranium, whose atoms we split (through a process called nuclear fission) to create heat and ultimately electricity. 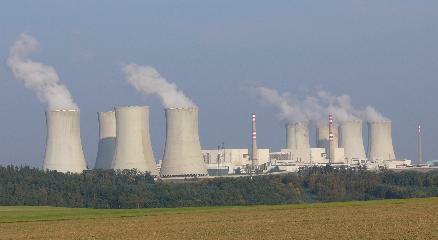 Most of the nations have started building nuclear reactors in order to avoid using fossil fuels which contribute to global warming. Some military ships and submarines even have nuclear power plants for engines. Nuclear power produces around 11% of the world’s energy needs, and produces huge amounts of energy from small amounts of fuel, without the pollution that you’d get from burning fossil fuels. Nuclear power is reliable and does not produce smoke or waste but if any thing goes wrong, a nuclear accident can be a major disaster. People all across the globe use these energy sources to generate electricity for homes, business, factories and schools. We use this energy to light bulb, run computer, refrigerators, washing machines and air conditioners etc. We use energy to run our cars and trucks. Both the gasoline used in our cars, and the diesel fuel used in our trucks are made from oil. Since, renewable sources are not used on much wider scale and use of Non-renewable sources cause pollution to the environment and may extinct if used in a hazardous manner, so the need of the hour is to conserve these resources and use them in an efficient manner to minimize the wastage and making this planet a better place to live in.